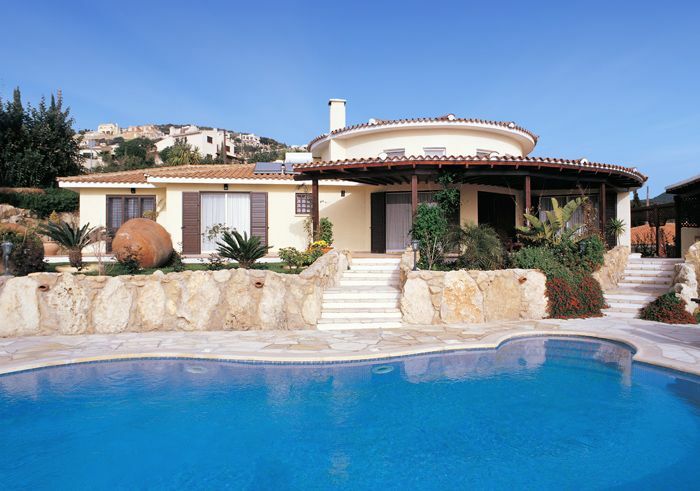 This unique 4 bedroom 2 storey Villa with a fantastic location in Kamares and amazing views has a large living room, large veranda and private garden. 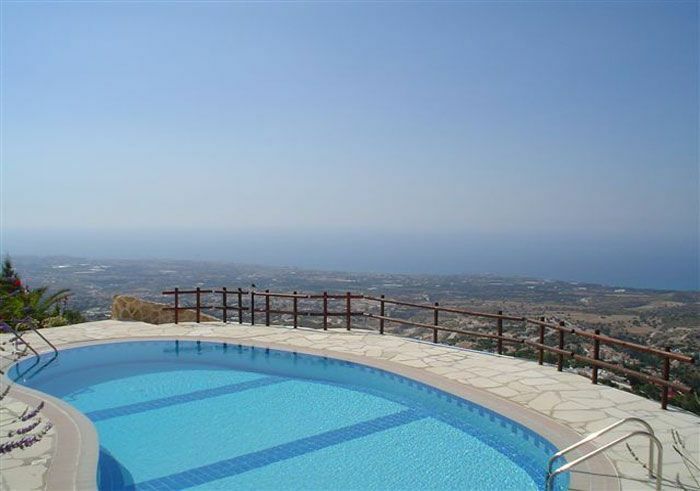 This plot is located in one of the most prestigious areas of Paphos, Leptos Kamares Village. Kamares Village is one of the most exclusive developments in Cyprus and is amongst the most distinctive in the Eastern Mediterranean.